Hens and stags will be put to the test during this interactive experience in London and Manchester. If you are searching for a hen or stag do with a difference, look no further. 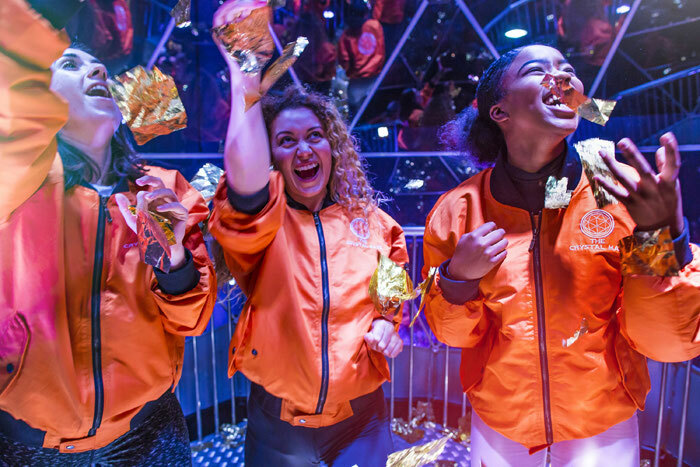 Based in London and Manchester, the Crystal Maze LIVE Experience will make for a one-of-a-kind trip down memory lane – and provide amusing anecdotes for the wedding speeches too. 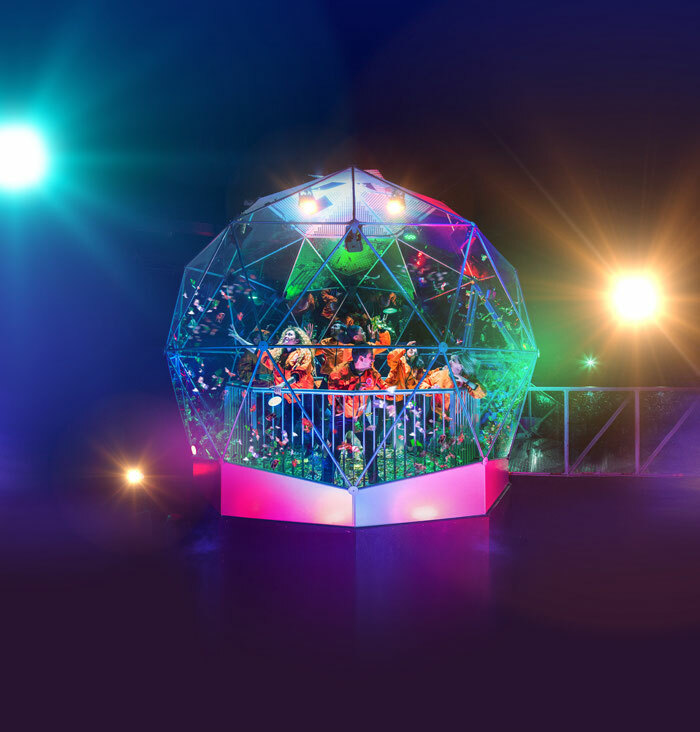 Based on the popular TV show, the Crystal Maze LIVE Experience is an interactive adventure. Brides and grooms-to-be can take party alongside seven guests. You or your fiancé will be team captian and a designated Maze Master will lead your bridetribe through four themed zones: industrial, future, aztec and medieval. You’ll be up against the clock to complete a series of challenges before entering the Crystal Dome to catch as many golden tokens as possible. If you’re celebrating in London, head to the bar after to toast your celebration. Click for more information about your London or Manchester visit. Note from the organisers: drinking before taking part in the Crystal Maze LIVE Experience will prohibit from participation with no refund. Visitors must be over 18 years old to take part in a hen or party package.